Dr. Kari Swain’s calling is in connecting the physical body to the life force that is within each individual with the chiropractic adjustment. 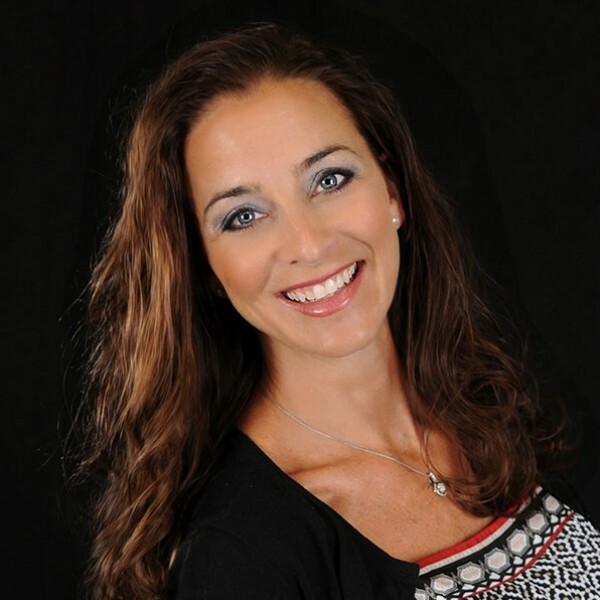 Dr. Kari was born and raised in Iowa, birthplace of chiropractic. She grew up getting adjusted and living a natural lifestyle. Dr. Kari is married to the love of her life, Scott. They have two delicious children, Ethan and Ellen. She is also an avid runner and health advocate. 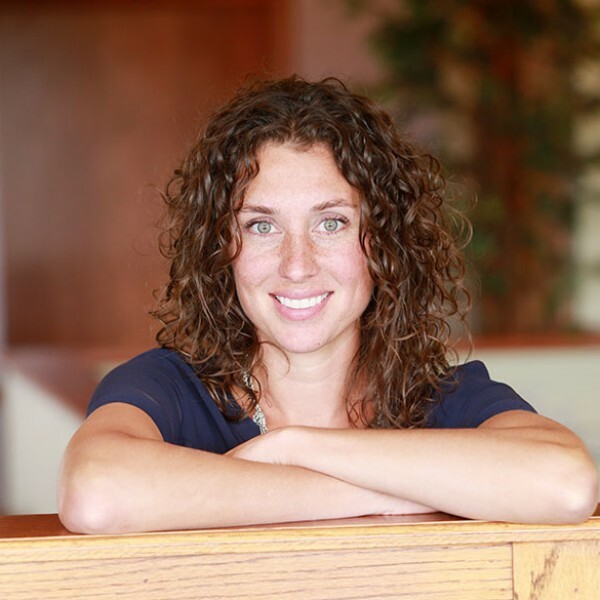 Dr. Kari Swain is a Palmer graduate, ICA Pediatric Diplomate, a Royal Chiropractic Knight of the Roundtable, and a member of the League of Chiropractic Women. Dr. Kari has been in practice in Altoona, Iowa for 20 years. She specializes in chiropractic care for the whole family–helping patients reach their health goals and improve the quality of their lives. 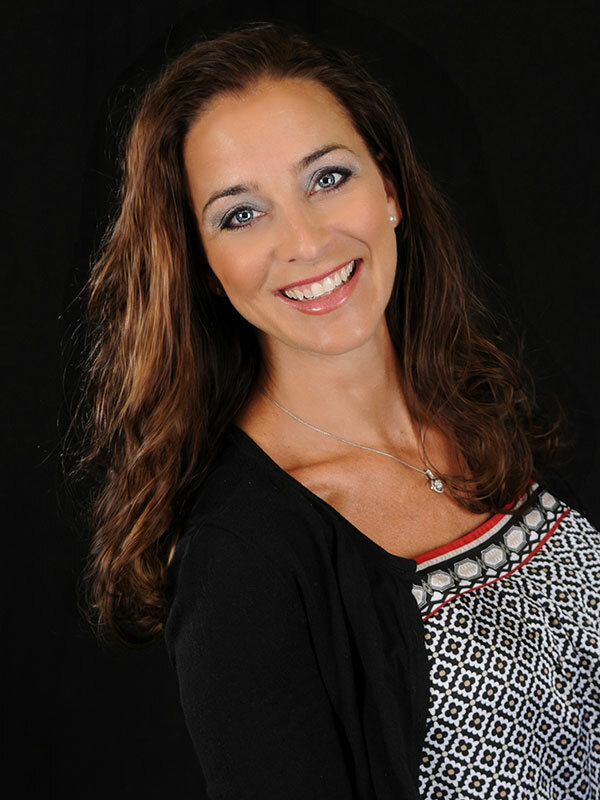 Dr. Kari has received numerous awards for her extensive work in chiropractic. In addition to being named the Woman Doctor of the Year 1999 by The World Congress of Women Chiropractors, she was made a Fellow by Palmer College of Chiropractic in 2009. 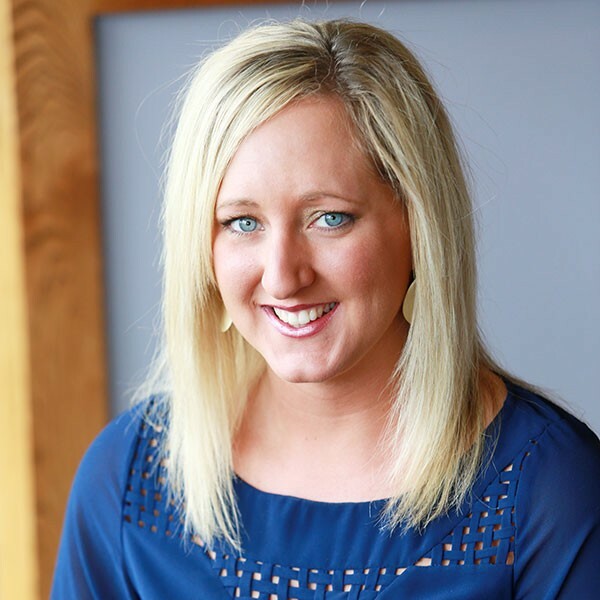 She is currently an active speaker for the Iowa Chiropractic Society, Palmer College of Chiropractic, and the League of Chiropractic Women. Dr. Kari Swain is excited to inspire and guide you to your greatness!